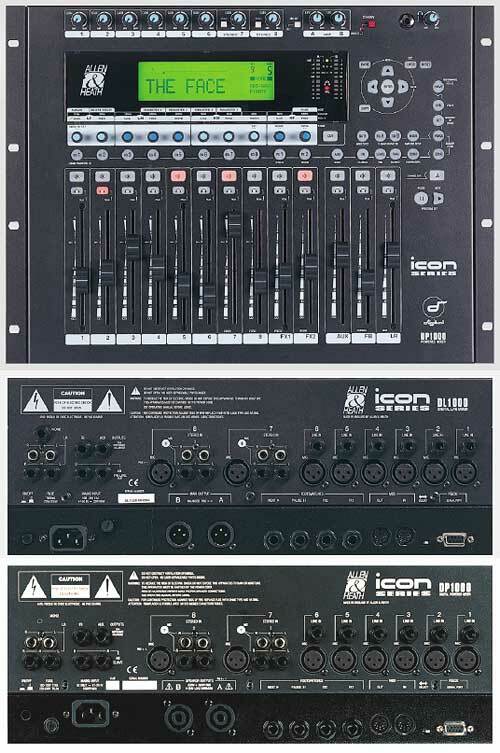 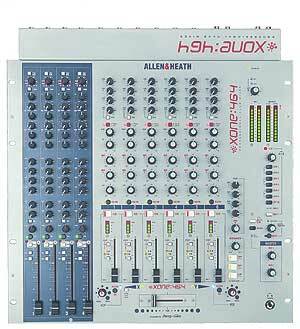 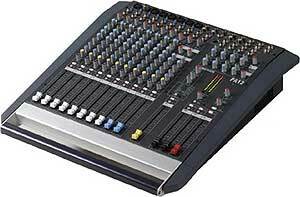 8 Group FOH or 10 Send Foldback or 8 Group/8 Auxiliary Dual Role Console. 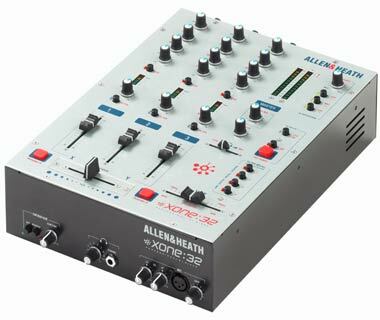 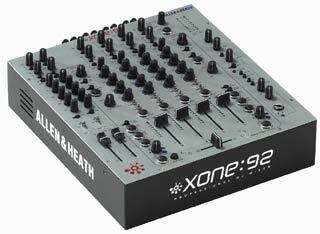 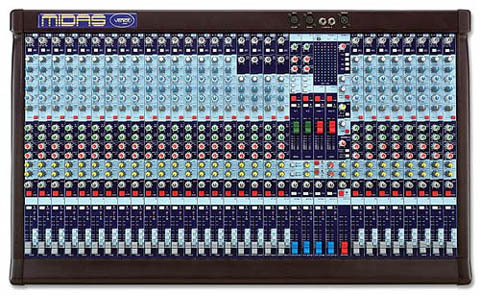 Features 4 Band EQ with Two Mid Sweeps on Mono Channels, 8 Auxiliaries, 2 Stereo Returns, 10x2 Matrix, Comprehensive Metering on all Channels/Groups/Outs, 4 Stereo Channels with Dual Mic Pre-amps (Except 16Ch), 2 Track Recording In and Out, 100mm ALPS Faders, Individual Phantom Power on all Mono Channels, Insert Points on all Mic Inputs/Group Outs/LR, Mutes on all Inputs, Individual Channel PCB's, Optional Meter Bridge (Except 16Ch). 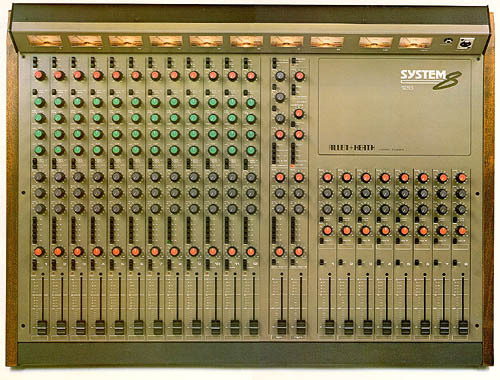 SYS-LINK� Compatible. 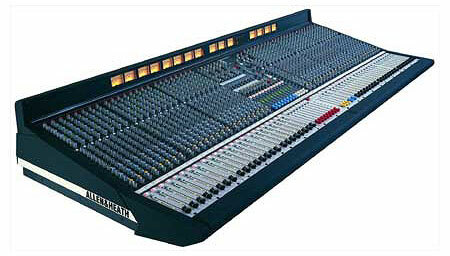 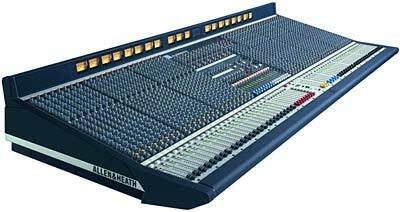 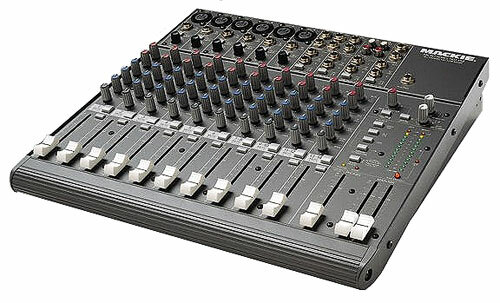 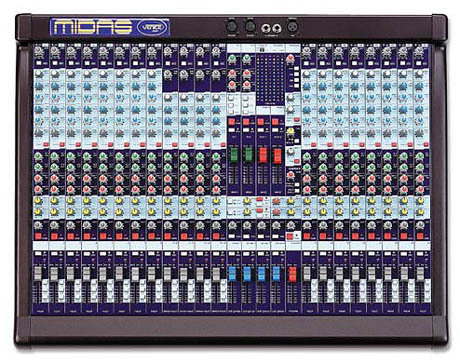 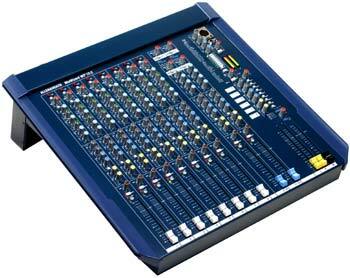 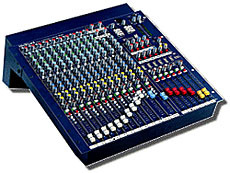 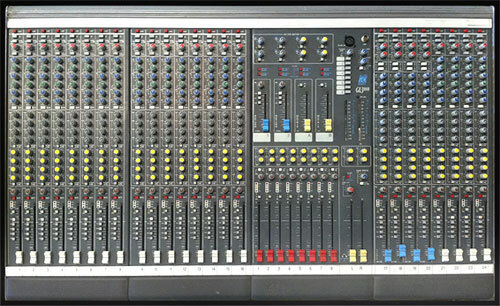 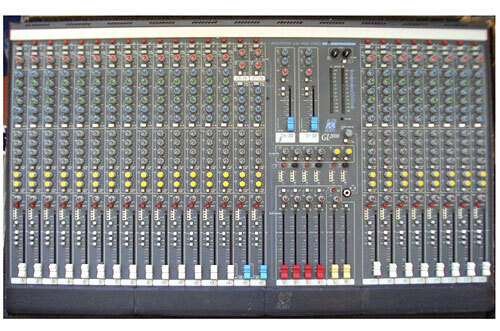 GL3000/24S - 24 CHANNEL MIXING CONSOLE: 8 Group, 8 Aux, 20 Mono/4 Stereo (28 Mic) Ch. 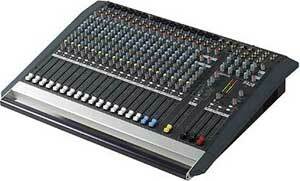 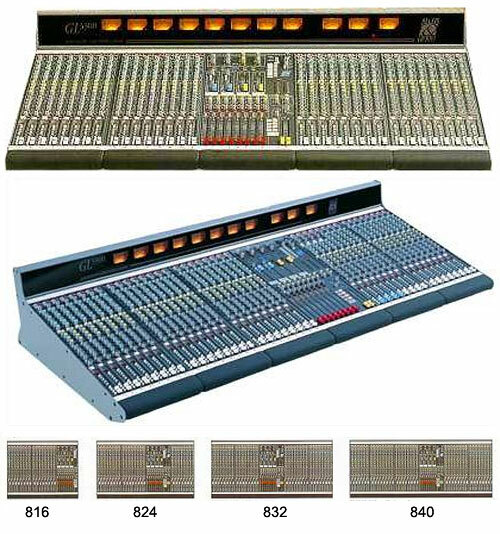 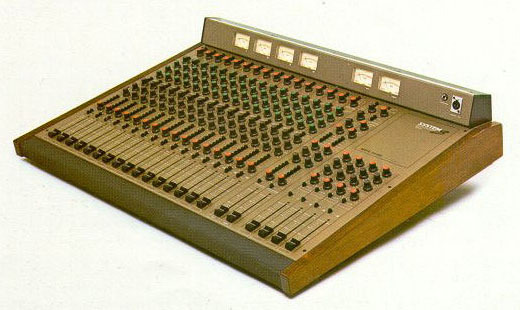 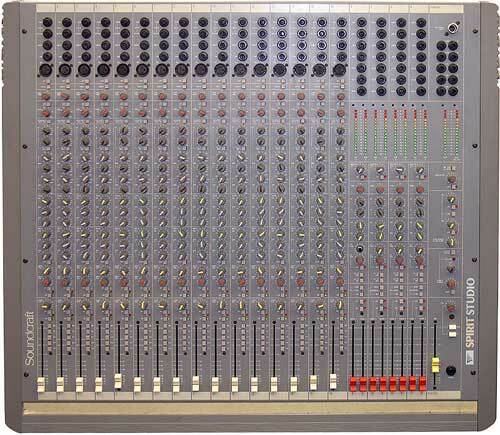 GL3000/32S - 32 CHANNEL MIXING CONSOLE: 8 Group, 8 Aux, 28 Mono/4 Stereo (36 Mic) Ch. 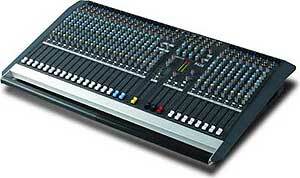 GL3000/40S - 40 CHANNEL MIXING CONSOLE: 8 Group, 8 Aux, 36 Mono/4 Stereo (44 Mic) Ch. 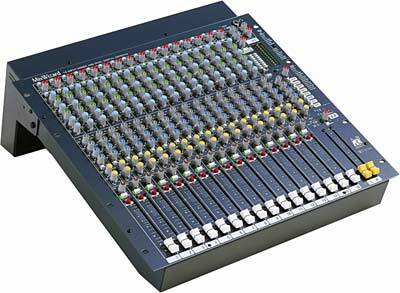 GL3000/M24 - 24 CHANNEL METER BRIDGE: 8 Group, Left/Right and Mono Backlit VU Meters. 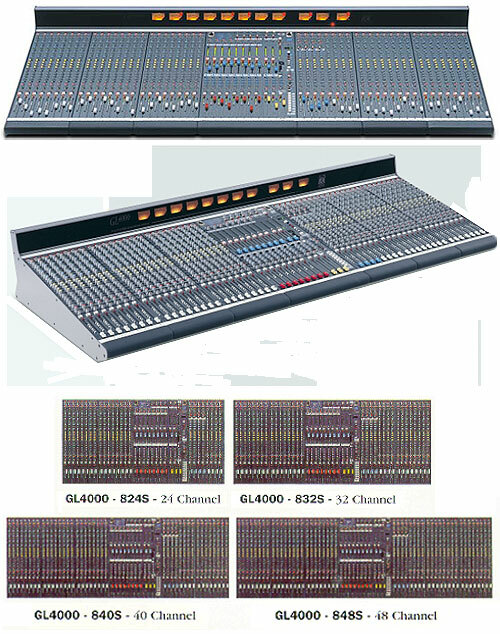 Individual Channel Inputs can be Routed to Meter Bridge via PFL Facility. 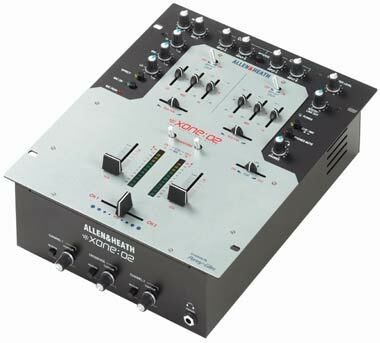 RPS9 - POWER SUPPLY: One Supplied with Console. 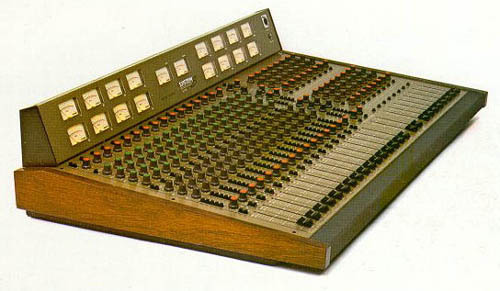 2RU. 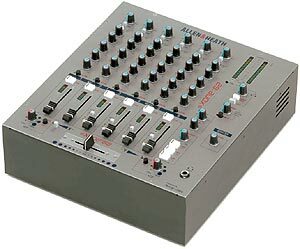 RPSD - DUAL POWER SUPPLY MONITOR: Automatic Switching Unit for Connection of Two PSU's to GL3000 Console. 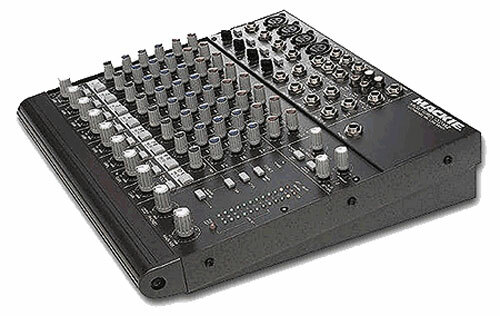 1RU.